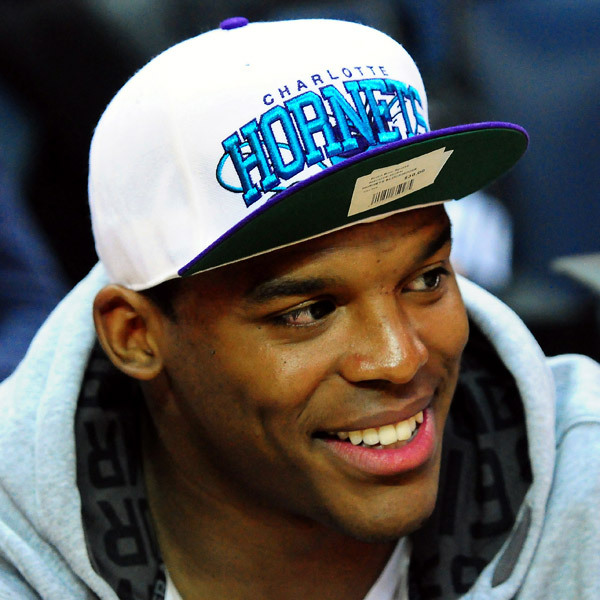 Cam Newton, We are calling you out! Our vocal Bring Back The Buzz supporters range from Mohamed Massaquoi, Alonzo Mourning, Vlade Divac, Dell Curry, Muggsy Bogues, JR Reid, Stephen Curry, Pat McCroy, and Felix Sabates. Lets go for the Mac Daddy himself!!! 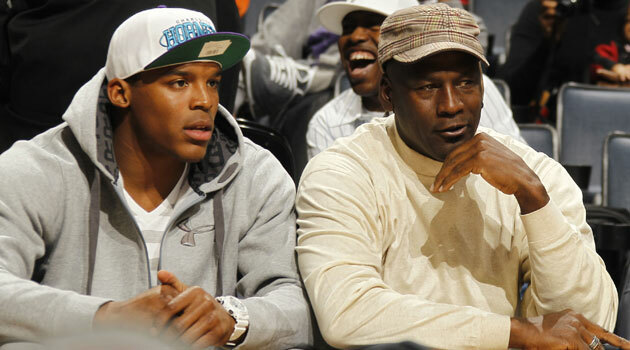 So Cam Newton you have put down Charlotte roots. You bought your condo by Michael Jordan. You start a wonderful foundation for the betterment of youth social, emotional, educational, and physical needs in our community. You put Charlotte and the Carolinas back on the map at a new level. An icon for OUR city, the likes of which we have never seen. WE at Bring Back The Buzz are calling you out to save two franchises at the same time in this booming metropolis. 1st! Publicly support the renaming of the Bobcats back to the Charlotte Hornets, have it be radio or TV (your choice 🙂 ) you of all people know what history means to a sports team. 2nd! TELL JORDAN TO BRING BACK THE BUZZ!!!!! To all our followers of Bring Back The Buzz! This is the next step! Do NOT rest until Cam “Isaac” Newton A.K.A. Ace Boogie has this city’s back and has read this message! Make it your status, send it to his Xbox360 account, Facebook, other Panther player’s twitters, His foundation e mail…etc. let’s show them what we’re made of. Newton’s gamertags are theACEboog1e (on Xbox 360) and CAMdaGREATx2 (on PlayStation 3). ← Charlotte Bob’sCats changing colors?